Something different for Bracknell Ale & Cider Festival – try the Biltong! Posted byTom Canning	 March 21, 2017 Leave a comment on Something different for Bracknell Ale & Cider Festival – try the Biltong! We’re delighted to announce that not only will you be able to sample some delicious biltong at the Bracknell Ale & Cider Festival, but Warfield based Biltong Emporium have signed up as the lead sponsor of our event. The Biltong Emporium is a family owned business based out at Moss End Garden Centre on Maidenhead Road that has grand dreams of bringing a healthier snack option to the UK. The business is a family run and is headed by a mother and son-in-law management team. Morag is from South Africa and is the owner who is often seen having a joke and laugh with the customers. Karl the son-in-law is a rugby playing chef that was captured from the wilds of Scotland to bring you new and interesting flavours! 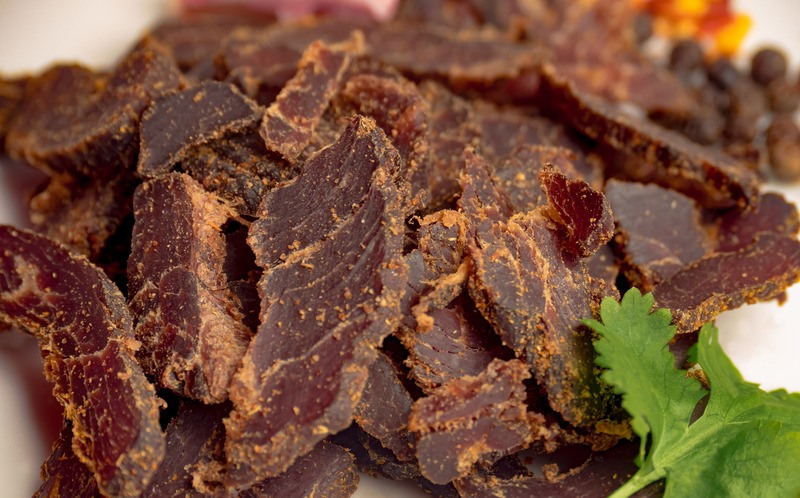 Our biltong/bites is air-dried beef cured and spiced. It is a high protein versatile food product that can be used as a snack or for almost anything else. We gas-flush method to preserve the freshness of our our online orders and starter packs, this means the Biltong is sealed in a vacuum bag and will last up to three months whilst retaining its flavour. We used only use British Silverside beef which we cut, marinade and dry on site in Berkshire. As well as the Biltong Emporium, there will be a host of other food stalls on site – with a list of eveything confirmed for the Courtney Buses Food Court so far here. 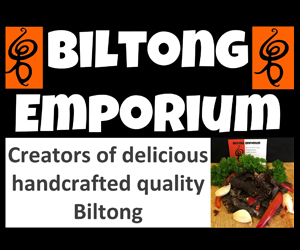 You can visit the Biltong Emporium website here, and make sure to give them a follow on facebook here. Tickets are on sale for Bracknell Ale & Cider Festival now priced £6 adults in advance and £3 concessions.